The holly and mistletoe will festoon the venues for the 2014 Rockport-Fulton Tour of Historic Homes – Saturday and Sunday, December 6-7, 1:00 – 5:00 PM each day. Seven venues will be decorated for the holidays. Each year different homes are featured on the tour to provide new experiences for the guests. Docents in vintage dress appropriate to the house will greet visitors and provide a commentary. 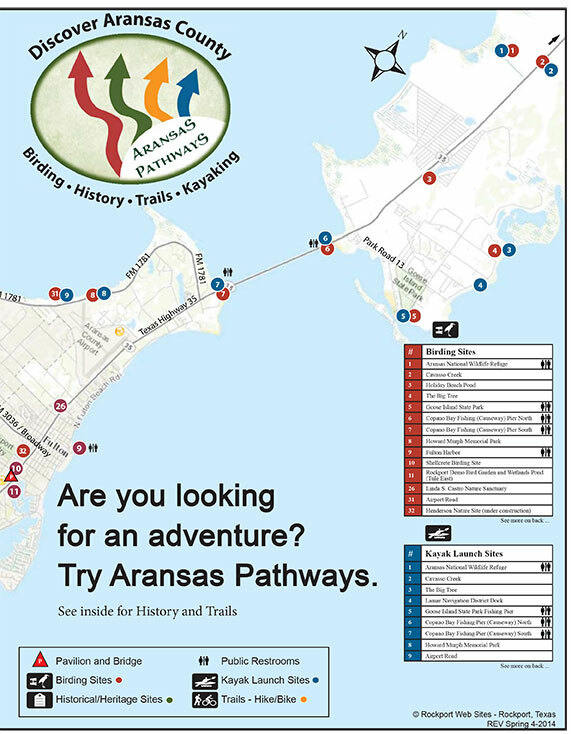 Historical facts about the homes and their owners will connect Aransas Pathwaysthe visitors to the real history of these local treasures.